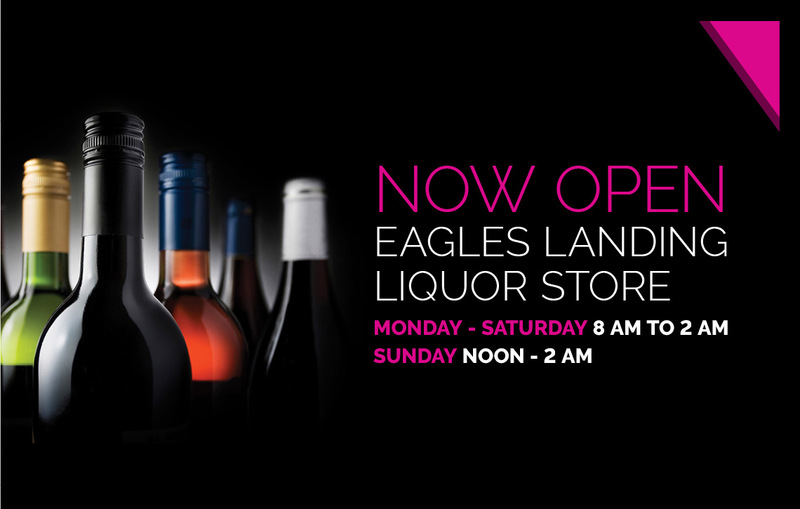 Eagles Landing staff works hard to provide excellent customer service and a friendly environment at which to shop. We offers Pepsi and Coke products and a variety of energy drinks at competitive prices. We serve “Hot Stuff” pizza and their amenities between the hours of 7am and 8pm. Customers can order medium and large pizza between the hours of 10am to 7:45pm 7 days a week. Our aisles are filled with everything from a wide variety of chips and candy to the over the counter medicine you might need for a bad day. For those people looking for a healthier choice of food we have a fresh mart cooler that offers salads, fruit, healthier beverage choices, and fresh cold cut sandwiches. Hot coffee and cappuccinos are available throughout the day along with slushies and fountain Pepsi products. Our automotive section offers a wide variety of automobile products from oil and fuel treatment products to windshield wipers and air fresheners. Gas is available 24/7 with a debit or credit card and pre pay with cash during store hours.